BMW air filters manufactured by BMC give your new F80 M3 or F82 M4 a quick and easy upgrade by providing a higher airflow. 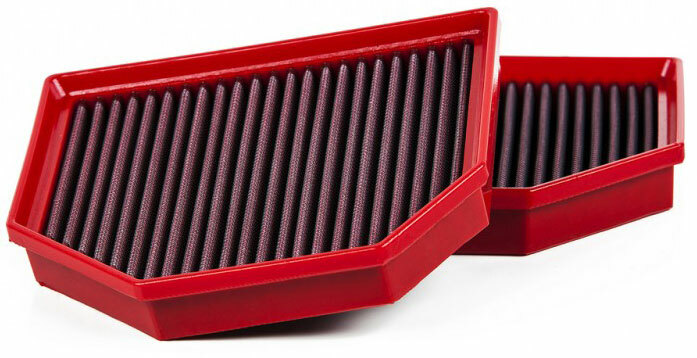 BMC's Air Filter is a quick upgrade, increasing overall performance. 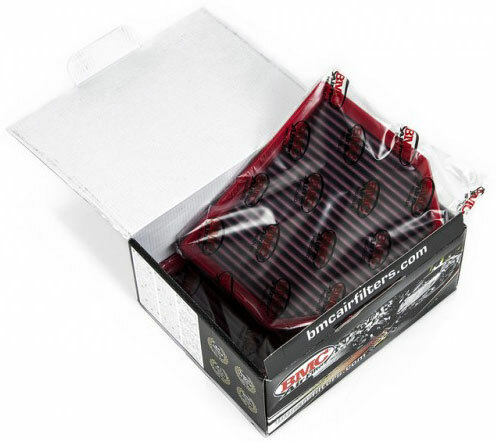 BMC's air filter for the New F80 M3 and F82 M4 is now offered at ModBargains.com. 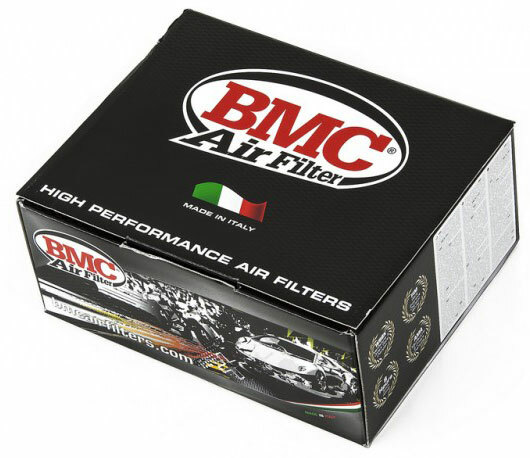 Installed directly in the OEM air box, this filter produced by BMC allows an increased airflow due to its high performance materials. These materials consist of multi-layered cotton gauze covered in low viscosity oil, and an alloy mesh coated with epoxy. This protects from fuel fumes and oxidization, while catching impurities up to 3 microns smaller than that of the OEM air filter. BMC has provided F1, American Le Mans, and various other motorsports teams with air filters since 1996. 4th, 5th, 6th, 8th, 9th, 10th, 12th, 13th, 15th, 16th, 18th, 19th, and 20th all had BMC Air Filters equipped. 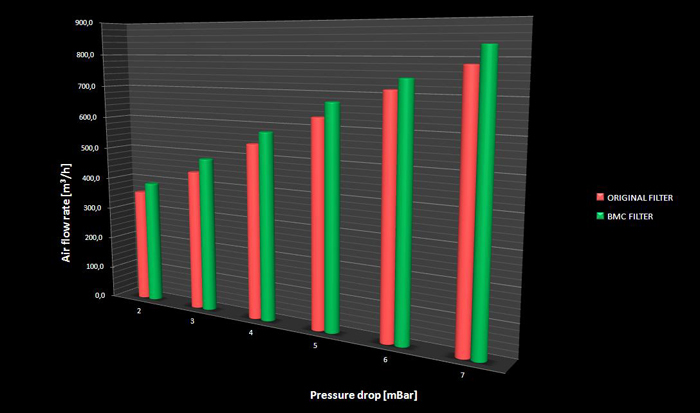 1st, 3rd, 5th, 6th, 7th, 8th, 10th, 11th, 12th, 15th, and 17th all had BMC Air Filters equipped. Call ModBargains.com to get your race proven air filters today: (714) 582-3330. BMC air filters are made with a durable rubber, with optimum adhesion characteristics to ensure fitment to all shapes of boxes. These air filters are also created without welded joints. 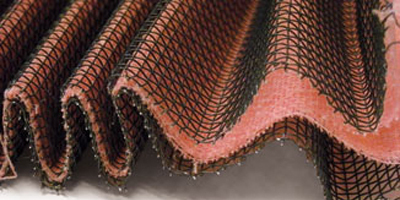 Instead a "Full Molding" system is used, creating a one piece air filter, increasing durability. 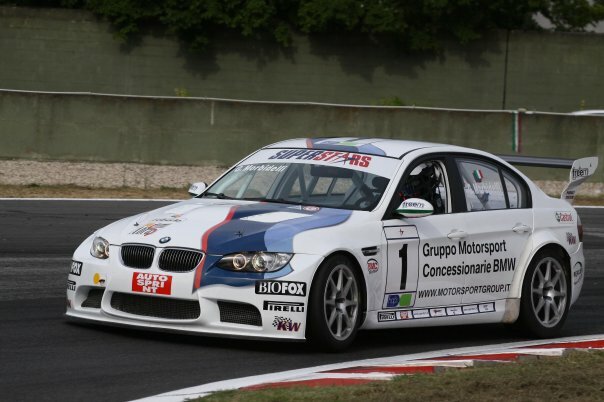 BMC has worked in the racing industry since 1996 in series such as F1 and the American Le Mans Series. Teams using BMC air filters include: BMW, Minardi, Porsche, Audi, Ferrari, Toyota, Prost, and Sauber.